including major credit cards, debit cards and ACH/eChecks. Our customer service representatives are available 24 hours a day, 7 days a week to answer all of your questions and make sure that you’re up, running and doing business. We also offer gift cards, loyalty programs, and text marketing to help you drive more sales. After you’ve made a sale, your funds will be deposited into your account the next day. 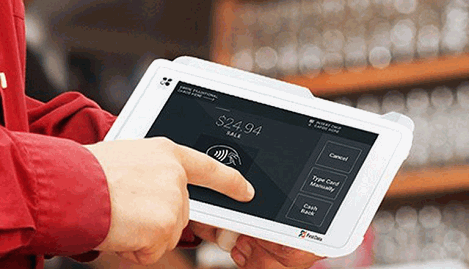 Learn more about retail Merchant Account Solutions from Network Payments . Contact us today.